Palak pakora or spinach pakora is spinach based fritters. Palak pakora has very crispy and crunchy texture, they are also know as crunchy palak or kurkuri palak. Palak pakora taste delicious and its one of my favourite evening snacks during monsoons. Follow my recipe to learn how to make yummy and crunchy pakora with step by step cooking instruction and photos. I am not a big fan of palak, but as it is having huge health benefits. I always try to include it in my diet through some interesting dishes like palak puri, salads, palak paratha, palak paneer and soup. Palak pakora is one of the my favourite palak snacks. They taste so yummy, mouth watering at the same time easy and quick to prepare. Pakora is an Indian fried snacks. It is one of the most popular street food. People around the India love to have them in breakfast, tea time and as snacks. You will find Chai and pakora everywhere on the street, roadside stall, food trucks. During monsoon freshly made pakora with a cup of hot tea is must try snacks. Palak pakora is a kind of pakora, Pakora can be prepared with lots of vegetable like onion, potato, cauliflower, eggplants, green chilli, paneer and it is known with different names. Usually, the name of the vegetable that is deep-fried is suffixed with pakora. For instance, potato pakora is sliced potato wrapped in batter and deep-fried. Pakoras are usually served as a snack or appetiser. They are also often served with tea to guests arriving to attend Indian wedding ceremonies or any special occasions. You will also find them at the roadside stall. Pakora are best go with green chutney, tamarind chutney and with ketchup. 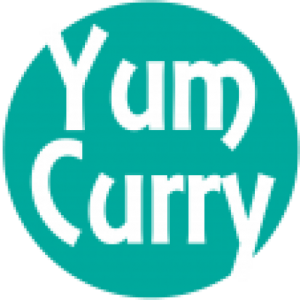 They are sometimes served in a yogurt based curry as a main dish, rather than as a separate snack. Palak pakora is very simple yet delicious snacks. It can be prepare quickly with easily available ingredient. Palak/spinach and gram flour are two main ingredient used in making palak pakora. Palak pakora is also prepared with chopped palak, but I like this version more because of its crispness and even it is deep fried you can taste flavour of palak. There are some important step to follow, for getting perfect crispy pakora. 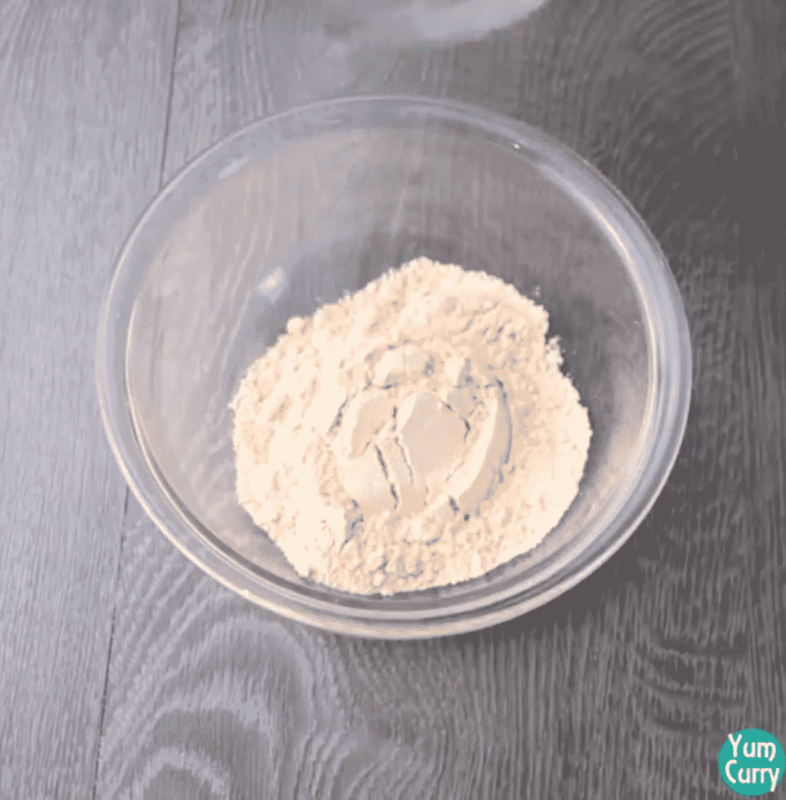 Pakora batter should be lump free and perfect flowing consistency. First sieve the gram flour to remove any lumps. Add water little at a time to get smooth and lump free batter. Add spices like turmeric powder, red chilli powder, salt and carom seed. I like to have them with minimal spices but you can also add cumin seeds and fennel seeds. 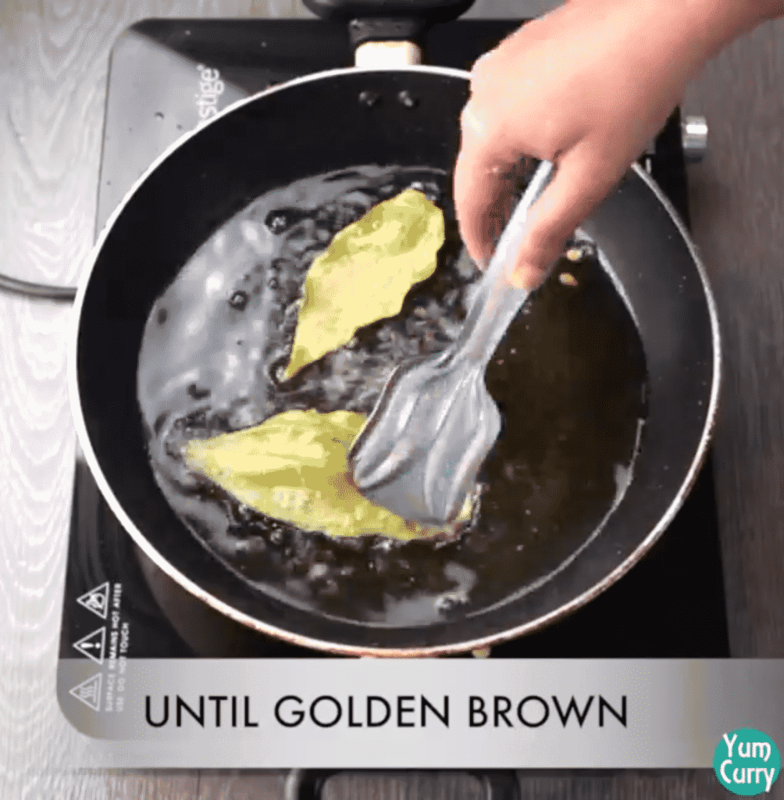 Also add little oil to the batter, it will help to hold/stick batter to the palak leaf. Give it good mix and batter is ready. 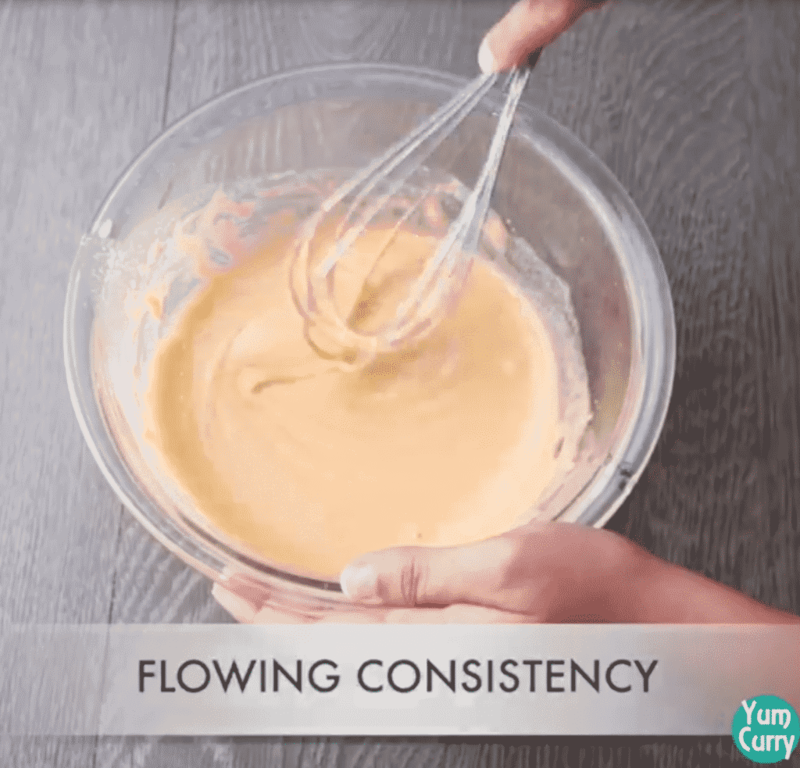 Batter should be of flowing consistency, if batter is too thick pakora will become soft. So for making crispy pakora keep batter moderately thin. 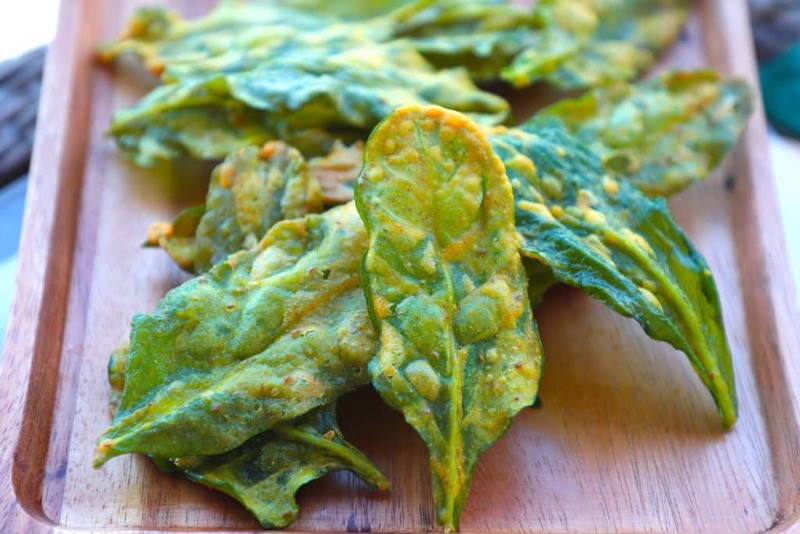 Always use small to medium size of spinach leaves for making pakora, so you can fry them in batches. Wash and dry palak leaves. Now dip leaf into the batter and coat it well from both the sides. Fry pakora at the right temperature is another important step. If the temperature is high pakora will burn easily because they are very thin. So always fry them on low-medium heat. Sieve besan/gram flour for lump free batter. 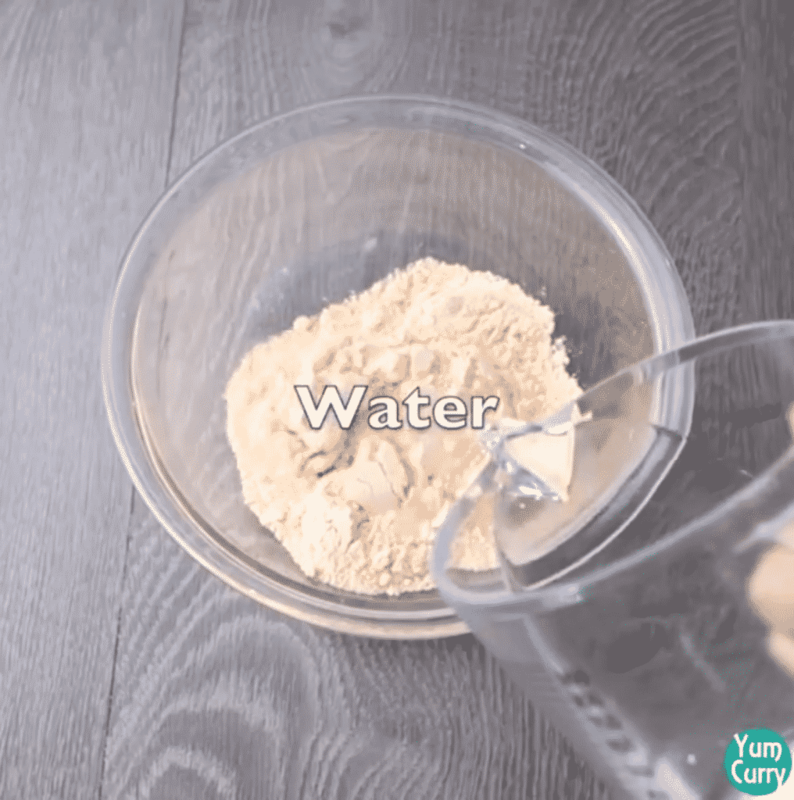 Add little water at time while prepare batter for making it lump free. Batter should be of runny consistency, if is thick you won’t get crispy pakora. As we are using whole leaf of palak for making pakora, always prefer to use broad pan so palak leave can coated well without losing its shape. Fry pakora on low medium heat so they cook well from both side with boring. You can use leftover batter for making chilla/pan cake. For preparing Batter sieve besan/gram flour into a mixing bowl. Add water and make runny consistency batter. Batter should be lump free so slowly add water and mix it by using whisk. When you get perfect lump free batter start adding spices. Add turmeric powder, red chilli powder, salt, and carom seeds. Add little bit of oil, it will help to stick gram flour batter to the palak leaves. By using whisk mix all ingredient well. batter is ready. If you made batter in small bowl transfer it to a broad bowl. 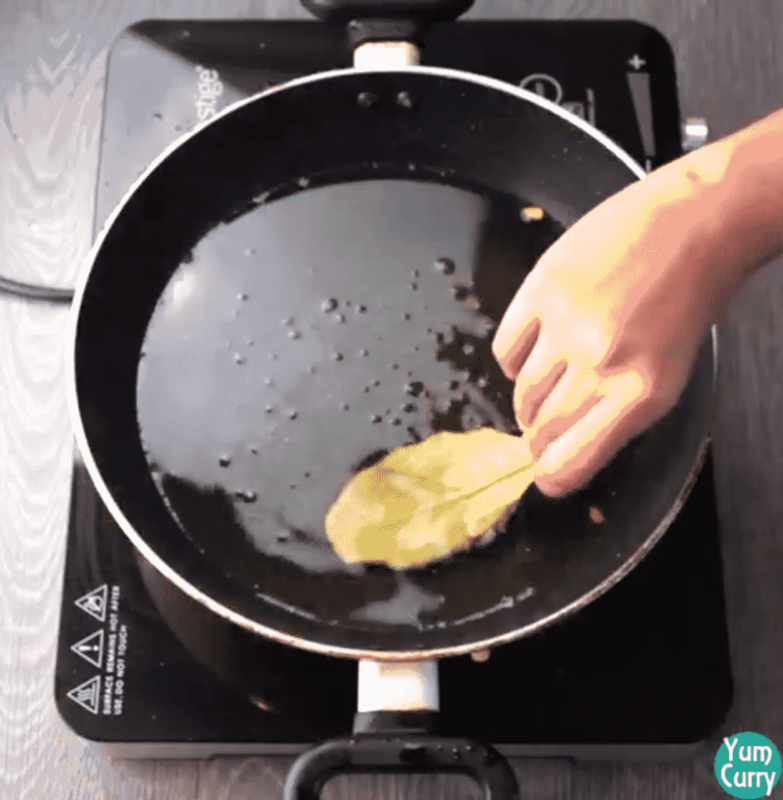 So you can easily dip and coat whole palak leaves with batter. Wash and pet dry palak leaves. We are making pakora by using whole palak leaves so do not chopped it. Dip palak leave into the gram flour batter, coat it well from both sides. Shake off any excess batter. Heat oil in a deep - broad pan. Slid coated palak leave in to the hot oil and fry it on a low medium heat. 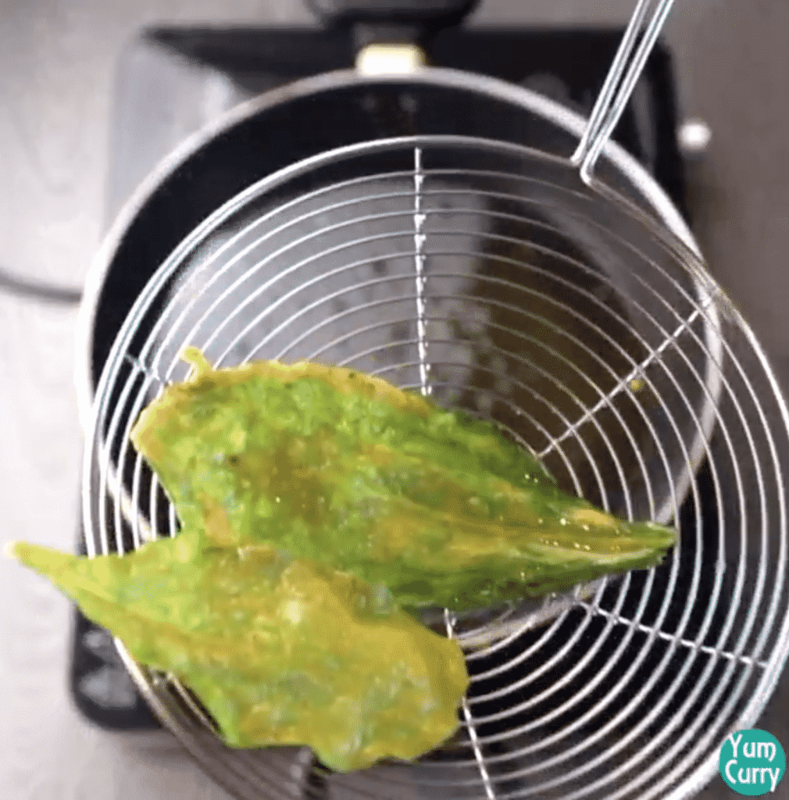 Continuously rotate and move palak leaves with the help of tong. When it is turn crispy and fried from both side take out from oil with perforated spoon. Place palak pakora to the paper towel to soak excess oil. Crispy, yummy palak pakora is ready, enjoy it with tomato ketchup or chutney. Wash and pet dry fresh small-medium size palak leaves. We are making pakora by using whole palak leaves so do not chop it. Dip palak leaf into the gram flour batter, coat it well from both sides. To make it crispy coat with thin layer and shake off any extra batter. Heat oil in a deep – broad pan.